Vicki joined us in 2012 with over a decade of marketing experience working for a international blue chip retail company. 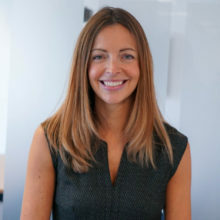 Vicki is responsible for all of our marketing communications and working to satisfy the needs of our existing clients and to develop new mutually beneficial relationships. “I found the event very interesting and gave me many things to think about in my HR role.